for the sport of Ultimate in Victoria. Congratulations Katie Lock, you are Ultimate Victoria’s Volunteer of the Month! 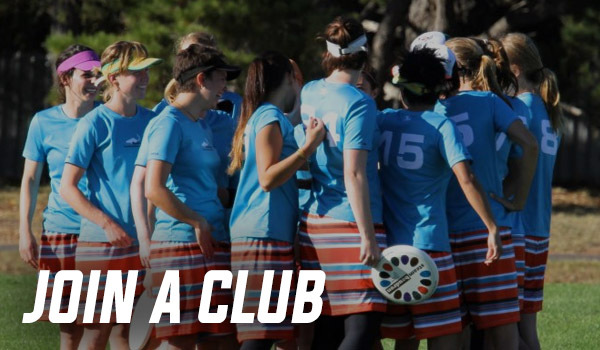 Ultimate Victoria are calling for U18 Player Expressions of Interest for the 2019 Victorian U18 representative teams, the Blaze (Women’s), the Bandicoots (Men’s), and the new U18 Victorian Mixed team. In the lead up to selection events for the Victorian U18 teams who will be competing at the Australian Youth Ultimate Championships this year, the coaching staff will be running FREE Come and Try sessions over the next 6 weeks for anyone interested in learning more about how to play the sport. 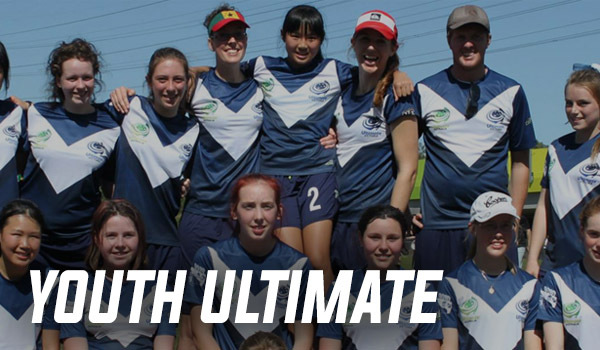 Ultimate Victoria are pleased to announce the coaches and managers for the Victorian U18 representative teams who will be competing at the Australian Youth Ultimate Championships in Beenleigh, Queensland from 12th – 14th July this year. 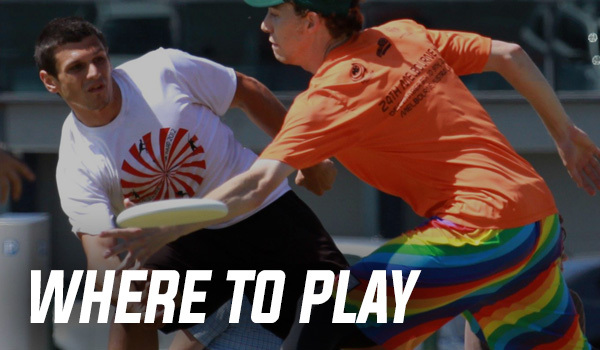 VicFlick is a brand new youth program being delivered by Ultimate Victoria.